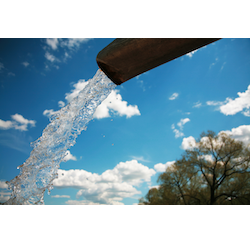 APTsorb is a granular sorption media that efficiently and effectively removes heavy metals from storm water, such as zinc, copper, lead and cadmium. APTsorb harnesses the natural sorption capacity of reed-sedge peat, but transforms it into a hardened granule. The robust media adapts to a wide variety of applications, from low-tech booms to pressurized tanks.